Trogir is a historic town and harbor on the Adriatic coast in Split-Dalmatia County. The historic centre of Trogir is situated on a small island between the mainland and the island of Ciovo. It lies 27 kilometers west of the city of Split. 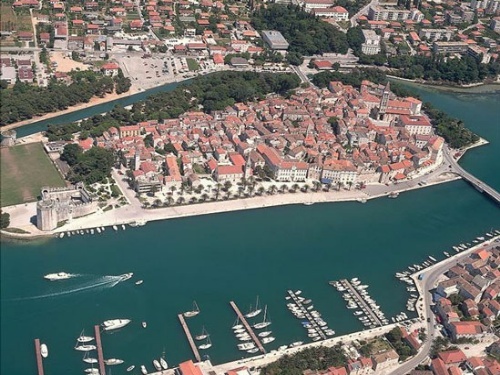 Due to the historic meaning of the town’s core (famous Trogir cathedral with Radovan’s portal, Kairos, town loggia and hall, fortress of St. Marc and Kamerlengo...), in 1997, the historic centre of Trogir has been included in the UNESCO list of World Heritage Sites. It is a town-museum and those who love art, culture, architecture will adore it. 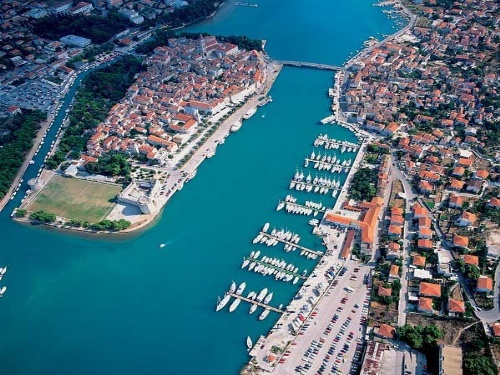 The surroundings of Trogir is characterized by green vegetation, numerous islands and islets, rocky and pebble beaches. Apart from the quality accommodation in hotels, apartments, campsites, you can enjoy the delicious domestic food especially fish dishes. You can reach Trogir by road, air and sea. 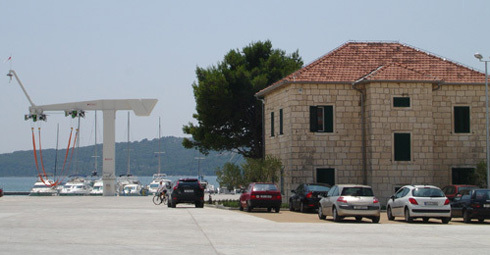 The town is placed just next to the Adriatic highway. The international Split airport is only 6 km away from the town so it is easily reachable. To take a bus or ferry to some of the Croatian or European port, you should go to nearby Split as it is the largest transit centre near Trogir. 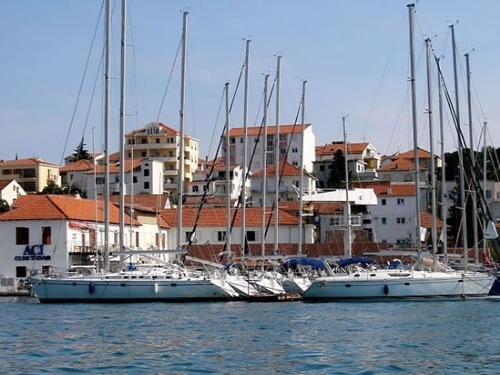 If you are looking to start your charter holidays from Trogir, then you will surely start your voyage from ACI marina Trogir that lies on the northern side of island Ciovo - between Trogir bridge and Cape Cubrijan, facing the town centre. 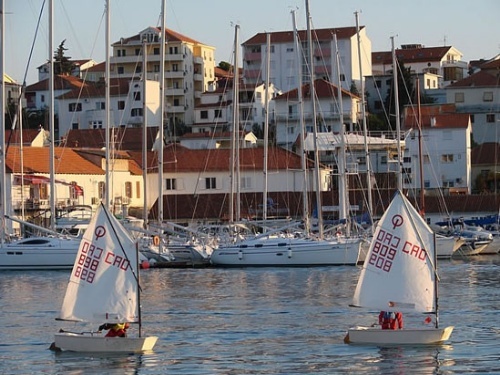 The marina is opened all year round and it has 162 berths and 35 land places. All berths have power and water supply. There's a reception, exchange office, restaurant, sanitary facilities, grocery store, repair shop, parking and a gas station at the west end of the marina.